Take off new bike. New front tire. 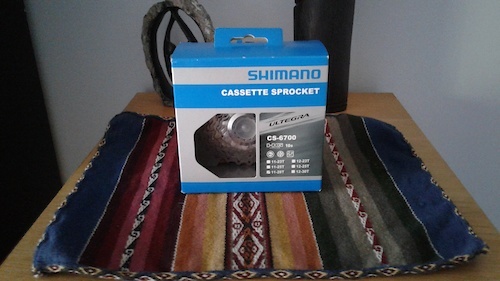 Rear tire will see a few light rides to work (3km commute) until my new rear comes in. Selling my Continental 700x23c Hometrainer tire as trainer season is upon us and I don't have a trainer. It saw very light use on a set of rollers that I never got comfortable on. Why ruin your expensive road tires on your trainer when you can simply put this one on (I may even do it for you if you give me the wheel). 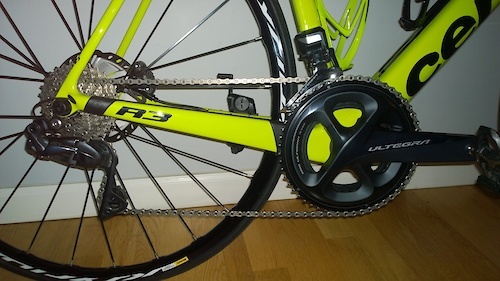 Selling a brand new ultegra 10 speed 11-28 cassette I have lying around. Price is firm.